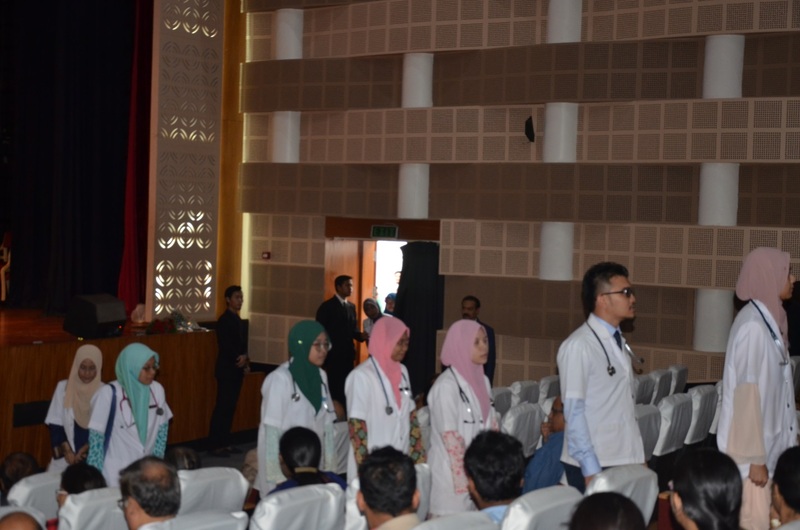 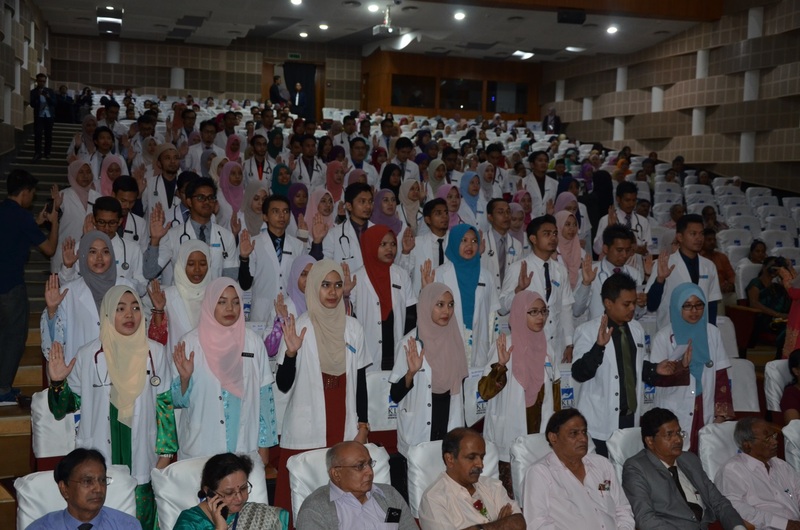 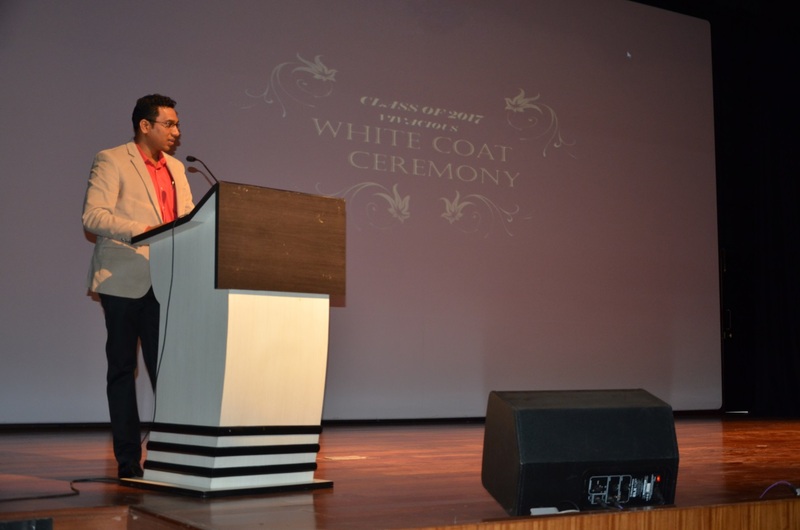 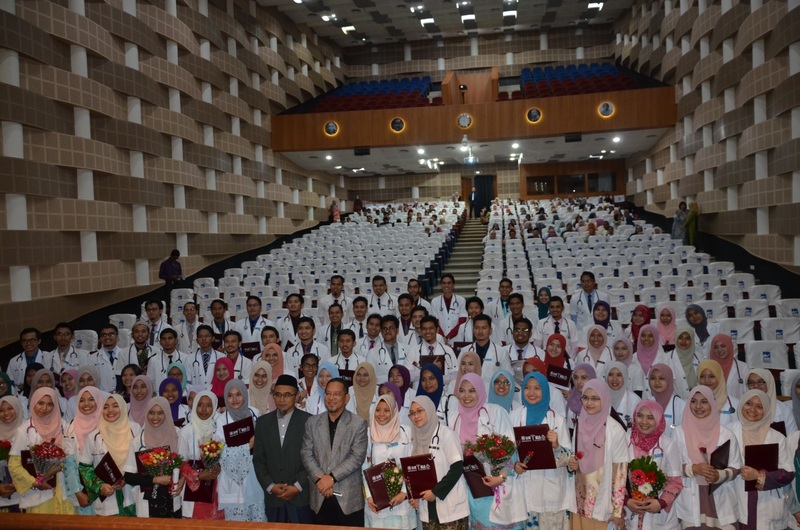 USM-KLE International Medical Programme, Belagavi celebrated its 3rd batch students "White Coat Graduation Ceremony" on Wednesday the 21st June 2017 at KLE Centenary Convention Centre, Belagavi, Karnataka, India. 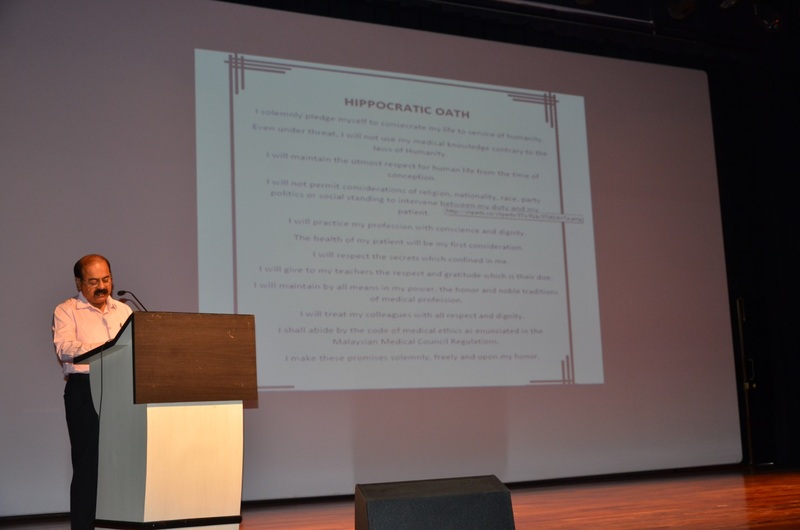 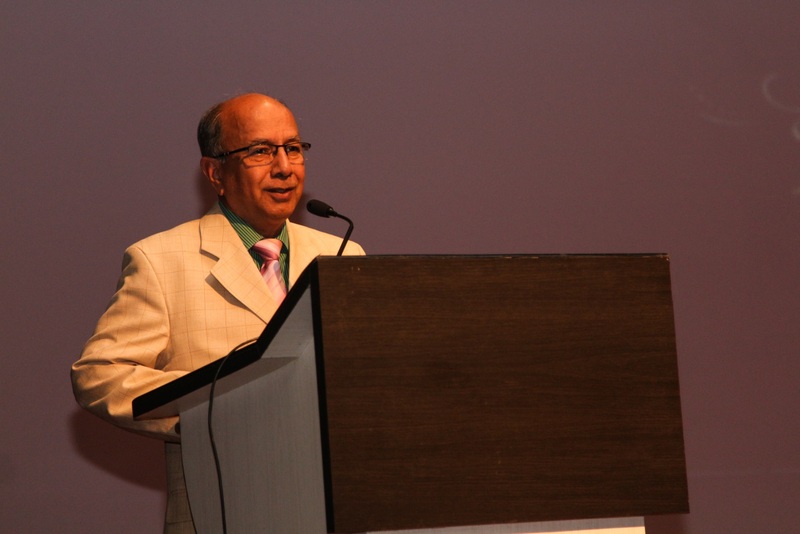 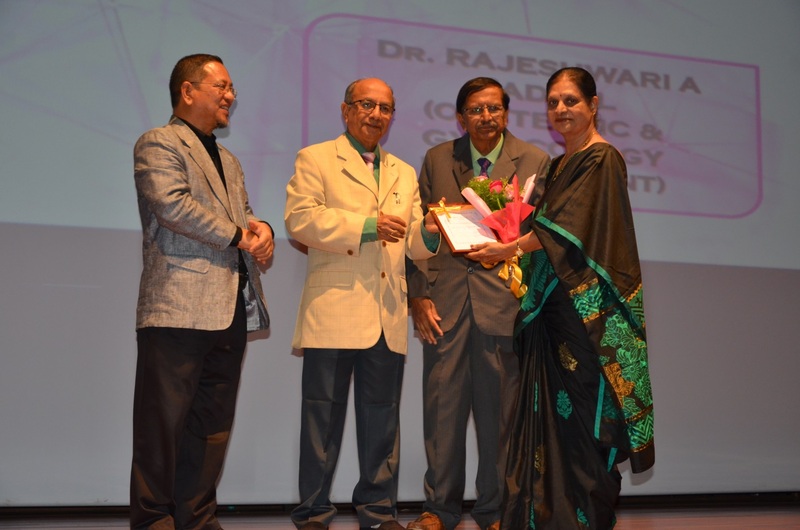 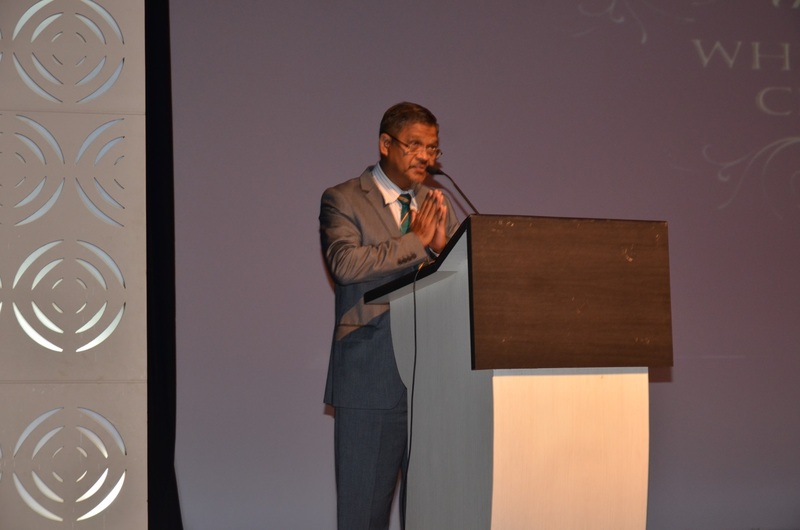 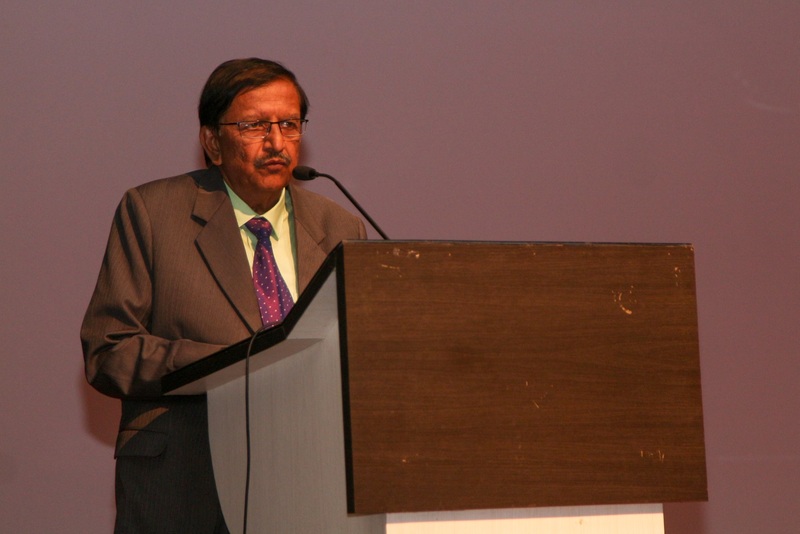 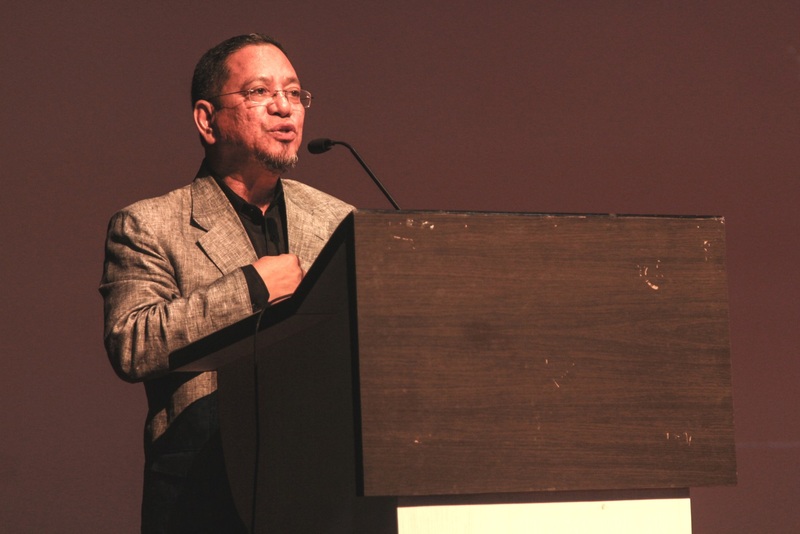 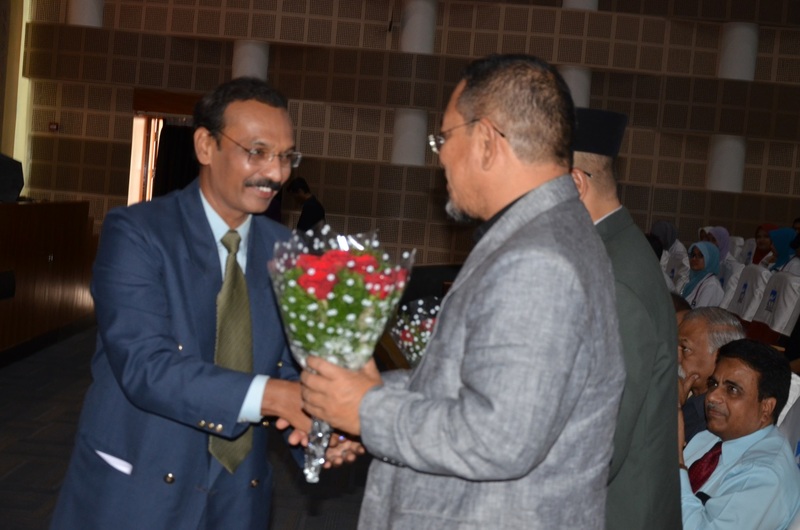 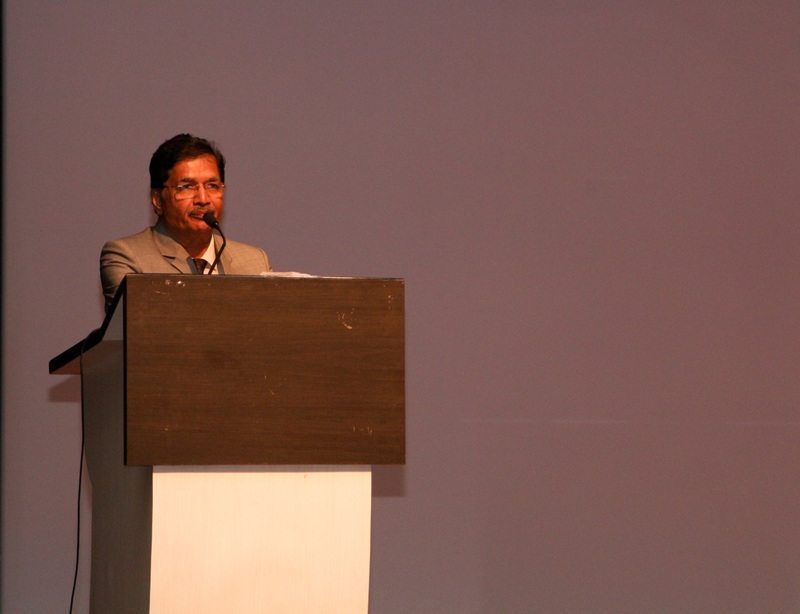 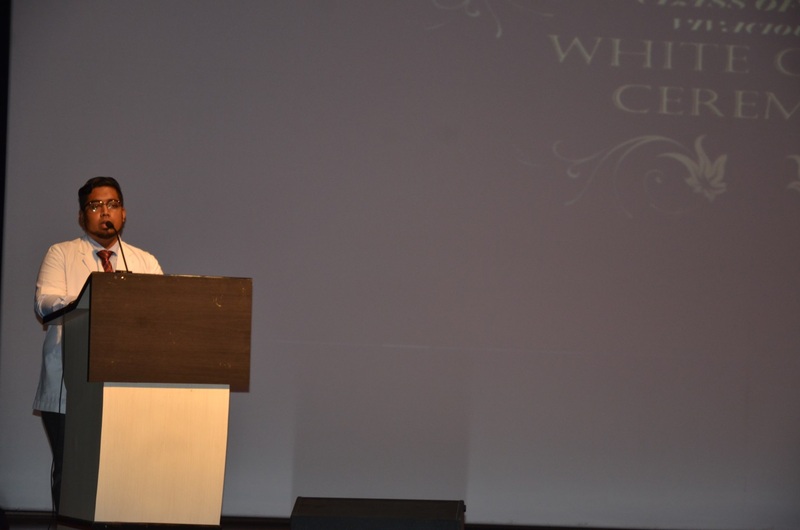 Dr. V. D. Patil, Registrar, KLE University, was the Chief Guest of the function. 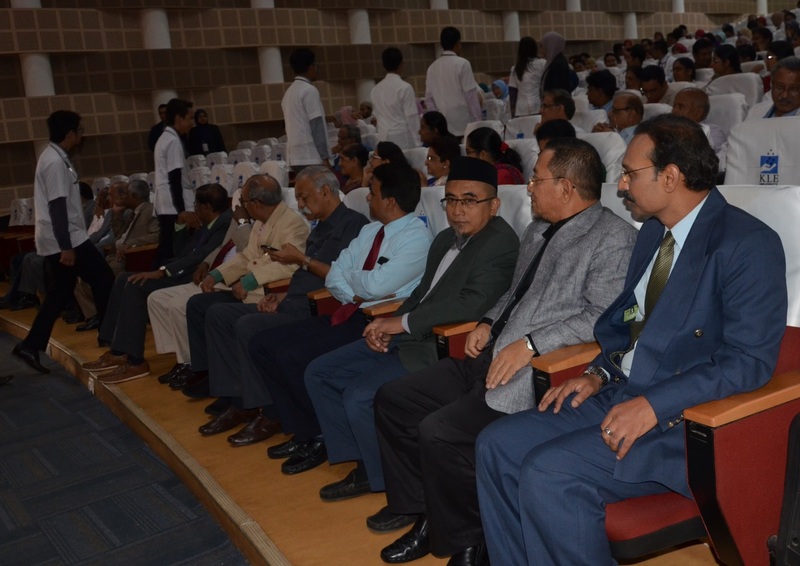 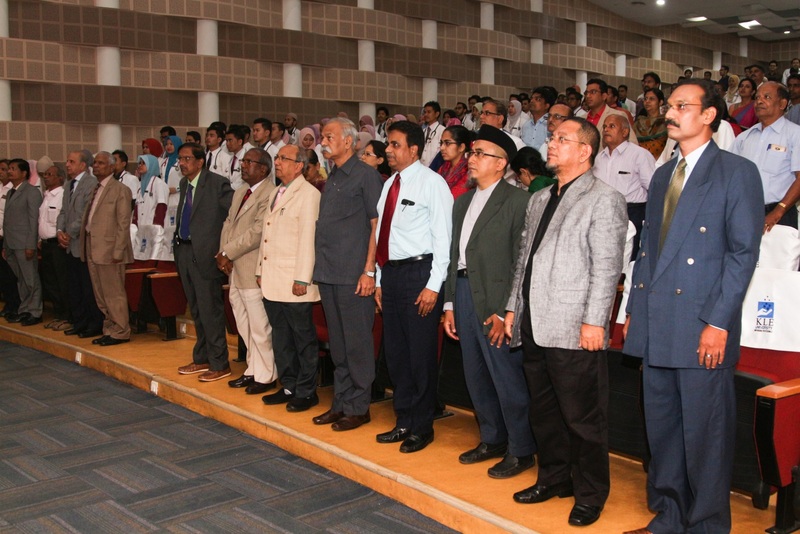 Dr. B. G. Desai, Secretary, Board of Management, KLE Society, Prof. Dr. Kamarudin Jaalam, PPSP, USM, Malaysia, Prof. Dr. Mohd Suhaimi Bin Ab Wahab, Deputy Dean, USM-KLE International Medical Programme, Belagavi, Dr. N. S. Mahantshetti, Principal, J. N. Medical College, Belagavi, Prof. S. S. Urbinnavar, Controller of Examination, KLE University, Belagavi, Dr. S. C. Dharwad, Director, Clinical Services, KLE Centenary Charitable Hospital, Yallur Road, Belagavi and Dr. B. M. Patil, Principal, KLE University's, College of Pharmacy, Belagavi, all the staff and students of USM-KLE International Medical Programme, Belagavi graced the function. 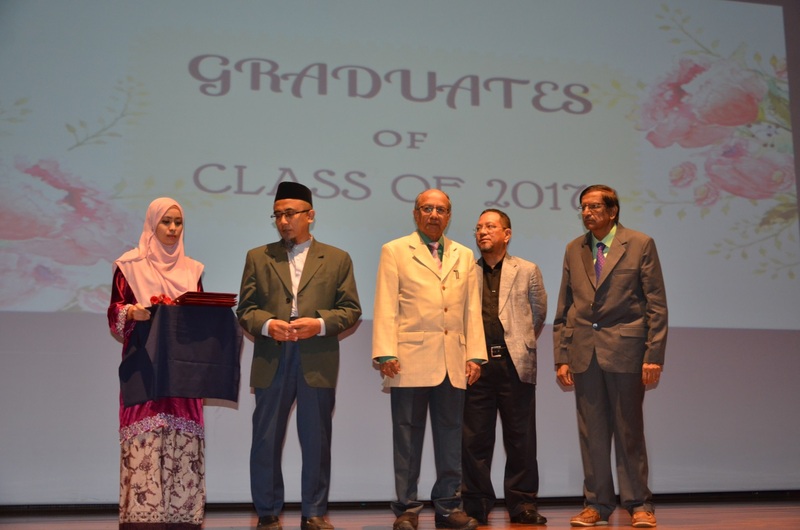 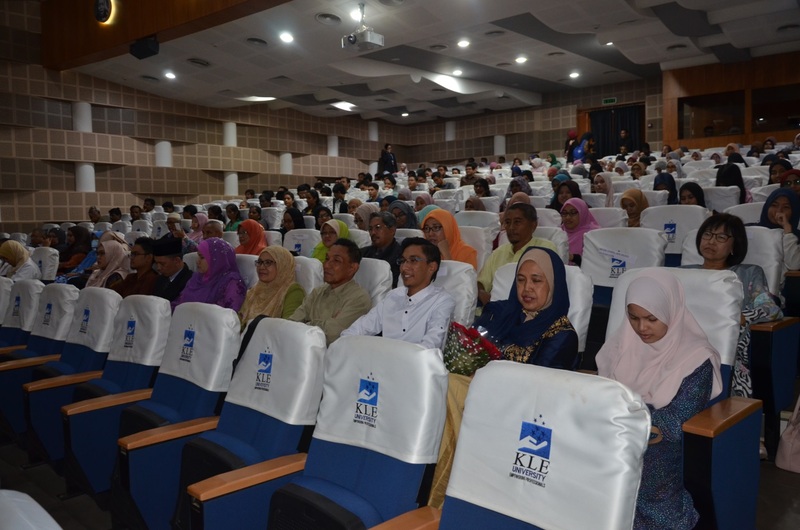 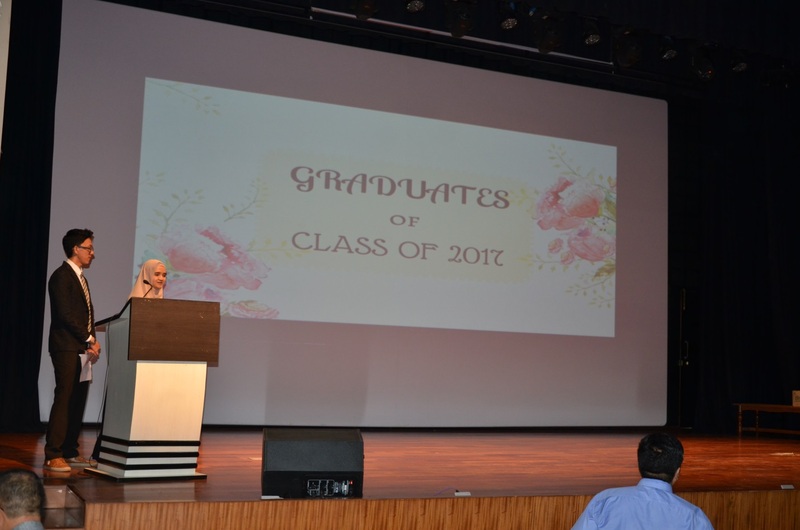 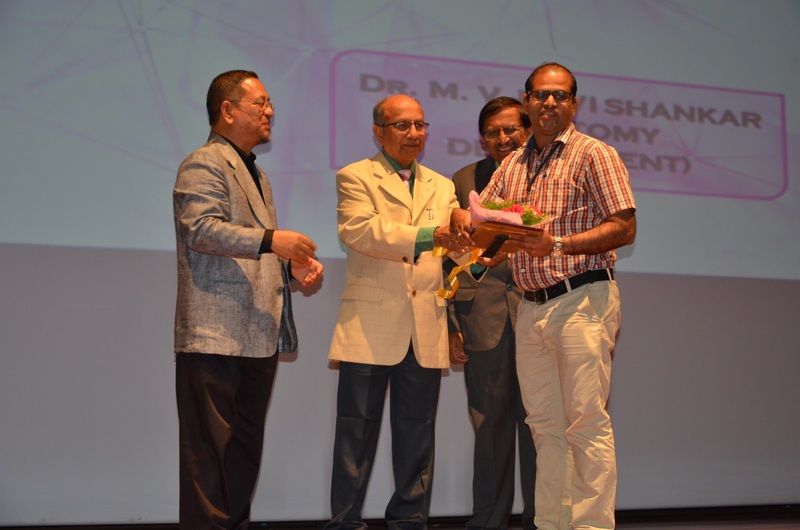 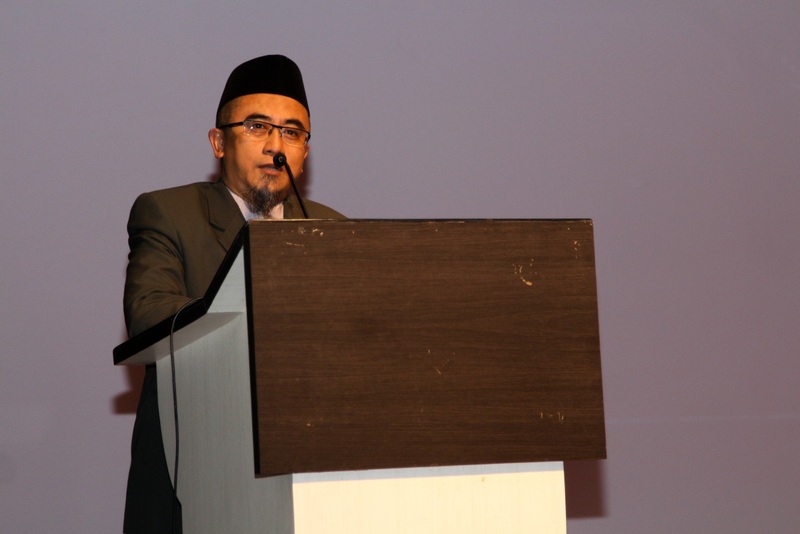 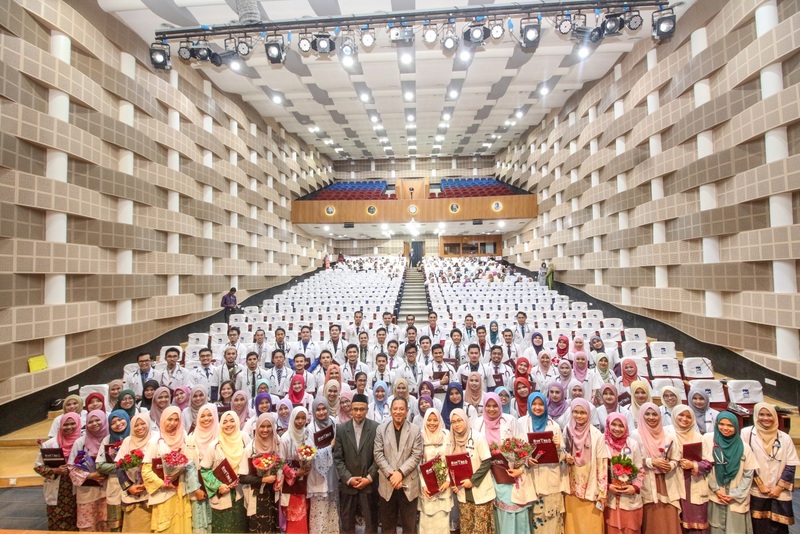 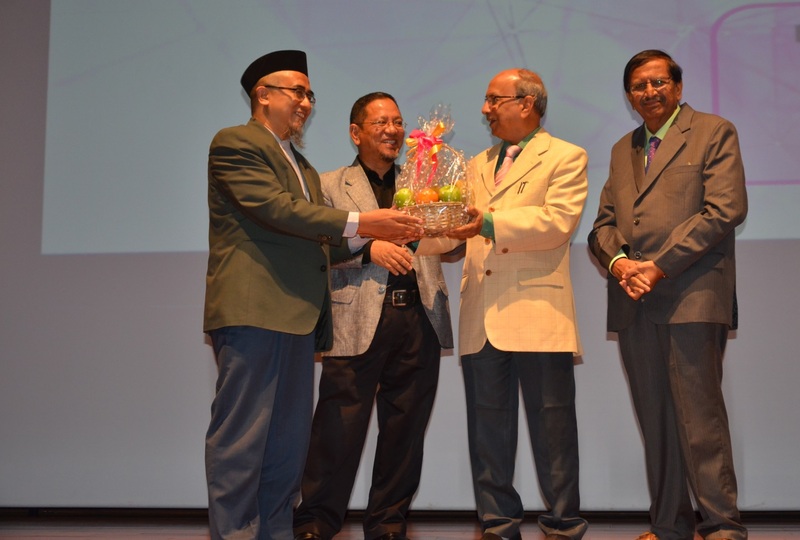 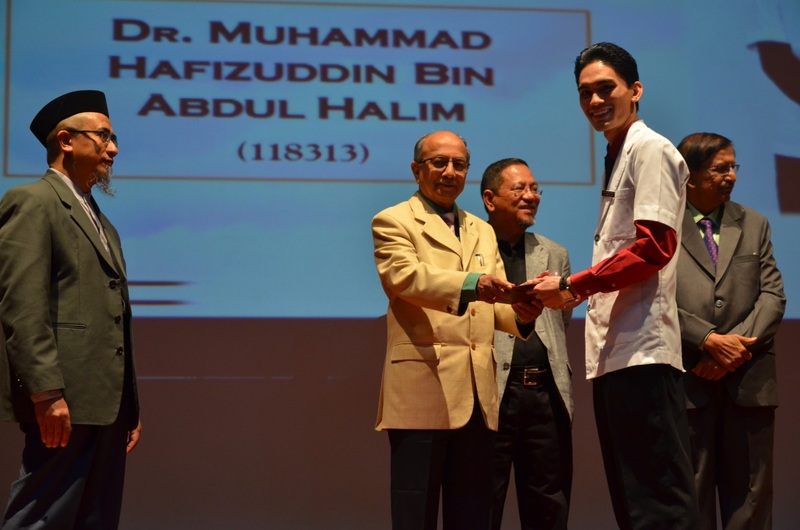 On this occasion Best Student and Best Teachers awards for the outstanding performances in the academics for the period 2012 to 2017 were awarded by Dr. V. D. Patil, Prof. Dr. Mohd Suhaimi Bin Ab Wahab and Prof. Dr. Kamarudin Jaalam.